When you think of Louisville, Kentucky, the first things that probably come to mind are Churchill Downs, bourbon, and baseball bats. Thankfully, though, that’s only scratching the surface of this sweet city! 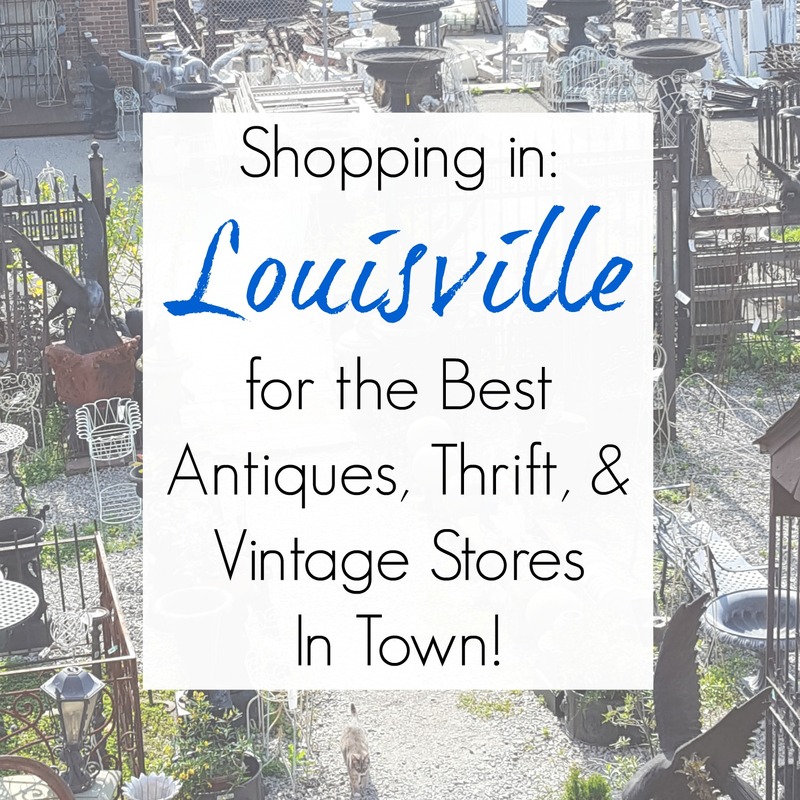 We recently hit the road in search of the best antiques, vintage, architectural salvage, and thrift stores in Louisville, KY – and now I get to share them with you! I love to sit down, study the map, and figure out where I want to head to next for my latest junkin’ journey. For obvious reasons (money, time…), I tend to stick relatively close to home- with the occasional longer sojourn to further-away stops. But for right now, I decided to head back into western North Carolina. What can I say? I’m a sucker for a mountain town. I don’t know about you, but I love to visit college towns. They are perpetually injected with youth and the funky vibe that comes from college coeds. 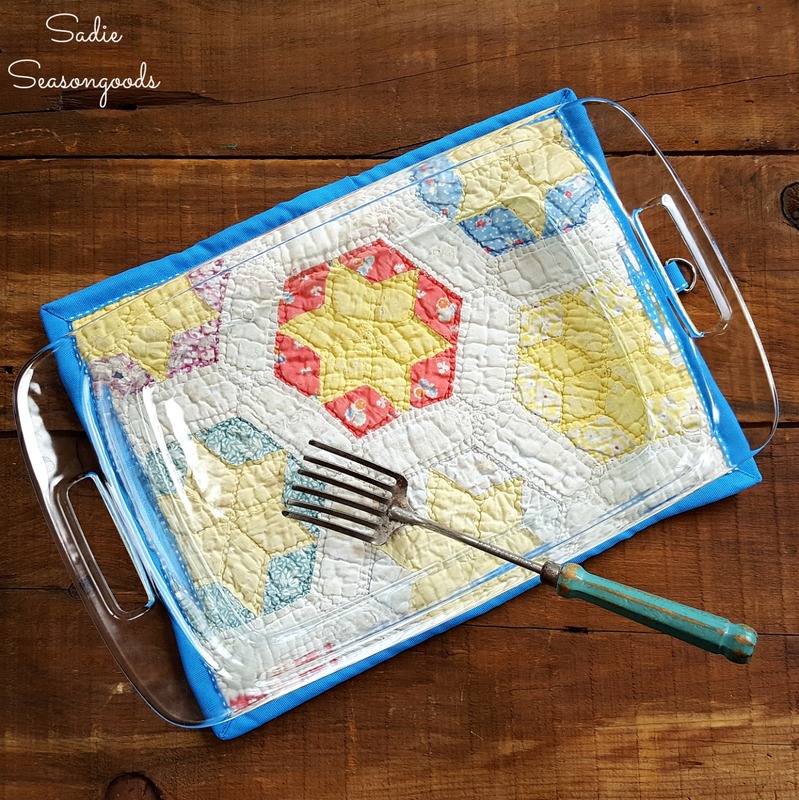 And as all things “vintage” become trendier, college towns are really turning into hotbeds of places to thrift for cool, unusual, or wonderfully seasoned secondhand pieces. So, revisiting Knoxville, Tennessee moved to the top of my junkin’ journey list! Home to University of Tennessee’s main campus, it’s a fun mountain town that boasts a LOT of thrifting and antiques-shopping options.